Most of these games involve using strategy, which helps children hone their logic and critical thinking skills. Biblical children's games are an excellent way to include play with a purpose in family night events. Instill Christian principles and concepts easily by trying these games designed with a biblical overview and guaranteed to keep the whole family entertained with hours of fun play. This question and answer game helps you increase your biblical knowledge and flex your brain. A nice feature is this is primarily a strategy game so being able to craft a superior strategic plan could be more important than how much you know (or don’t know) about the Bible. Clues get easier as the game progresses and the game lends itself to team or single player style. 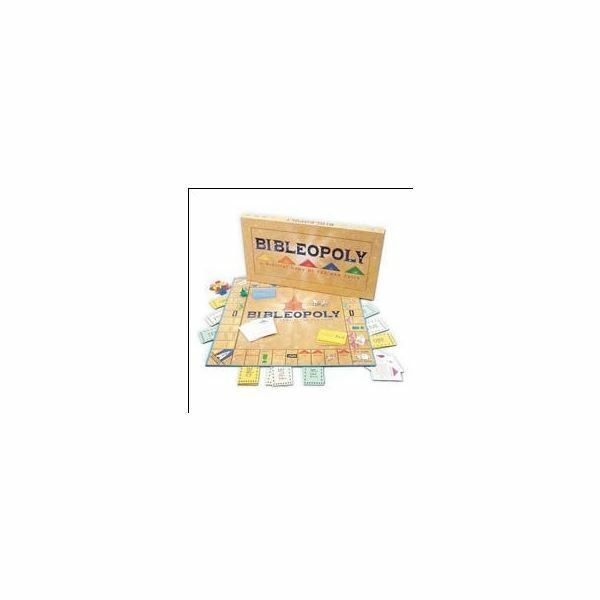 Because up to 24 players can participate, this is an excellent choice for family game nights or gatherings as well as youth groups and Christian socials. 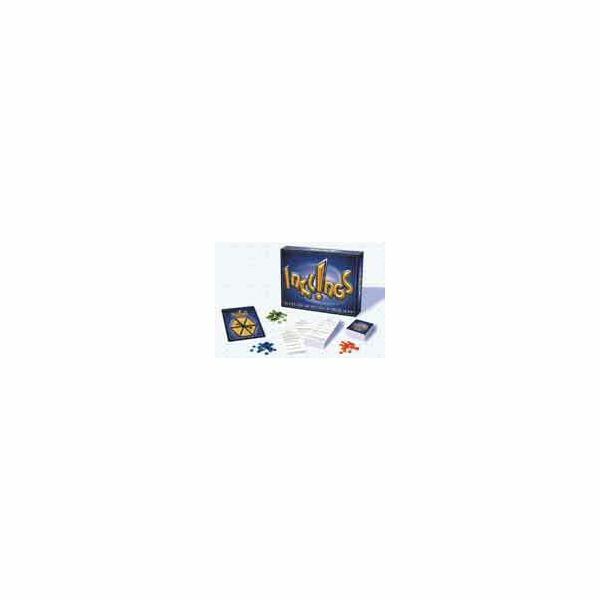 Kids eight and older will enjoy playing Inklings. 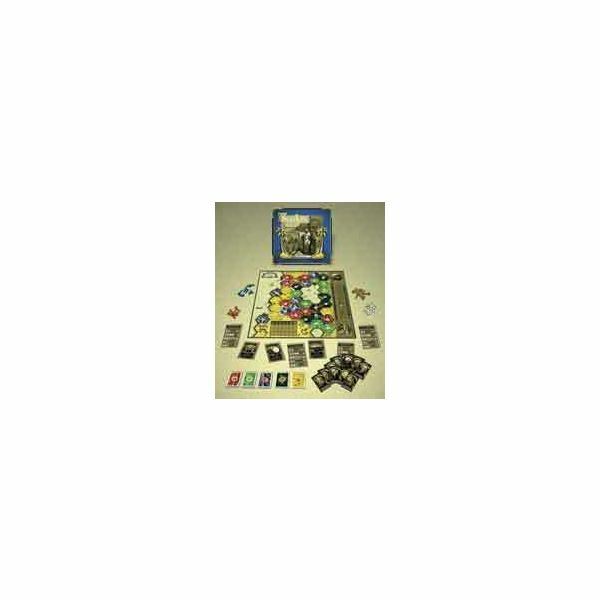 This intriguing board game based on the best selling Left Behind books and movies deals with classic themes of evil battling good. The game takes place in two parts: pre- and post-Rapture, and players vie to earn Left Behind Tokens. During the Rapture portion of the game, it becomes necessary for players to team up to become a Tribulation Force team and abandon their individual play, which adds an additional layer of difficulty and interest to the overall game play. This game is for ages 10 and older and up to six players. If you’ve always wanted to be a millionaire, you’ll get your wish when you play Salvation Challenge. However, the coin of the realm is Kingdom Cash and the only way to win is to accept Jesus as your Savior for your salvation and divest yourself of all your wealth. Two to six people can play at any time and the game is recommended for ages 10 and older. Pick your favorite tribe of Israel and head out to conquer the land of Canaan. Along the way, you’ll help to build Jerusalem and other settlements, fight plagues, and try to earn a blessing from King David. It’s important to work hard and fast so you can settle the prime parts of Canaan before your opponents can. After you’ve played this game of strategy, it’s likely you’ll have lots of sympathy for what King Solomon must have endured while trying to erect his famous temple. The object of the game is to be the first one to build the temple (complete with furnishings). However, the whole time you are trying to construct the temple, the Babylonian armies are attacking your city and your people are involved in rebellion and sin. While this game is rated for ages seven and older, it’s probably better to let the younger kids watch you play a game or two first until they understand the basics of the strategy that’s involved. 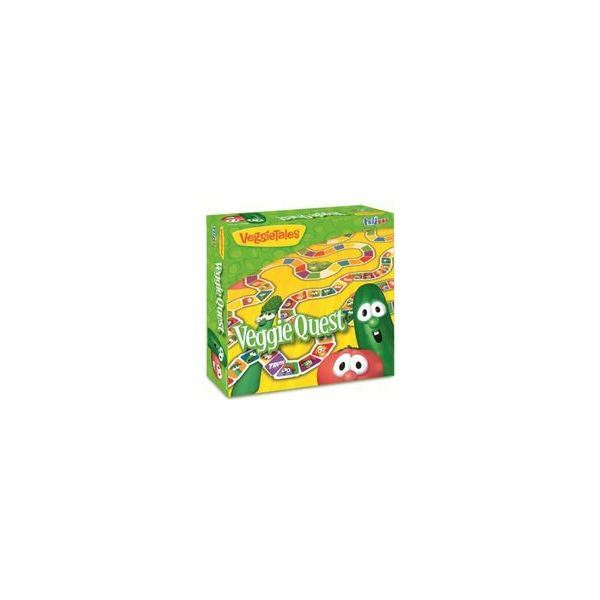 Veggie Tales characters are animated vegetables with human characteristics with which kids can relate. The Veggie Tales team tells fibs sometimes, makes poor choices and forgets to share and wait their turn during their hilarious video adventures that feature Christian morals and themes. These games based on the Veggie Tale's popular videos are extra fun for kids because they are already familiar with the characters. 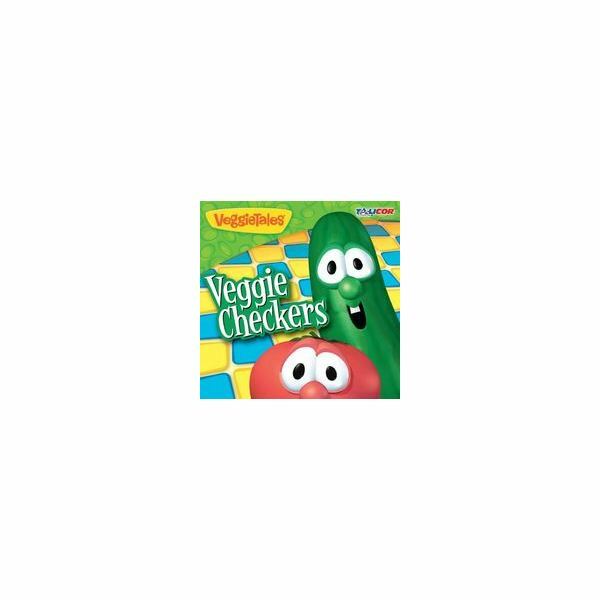 Try this Veggie Tales take on the classic game of checkers when you in the mood for some quality time with a special child. Checkers is a strategy game so in addition to improving your relationship with your child, you’ll be giving him or her the chance to sharpen his or her deductive reasoning skills. This game is designed for players aged three and older and features the characters Bob and Larry. 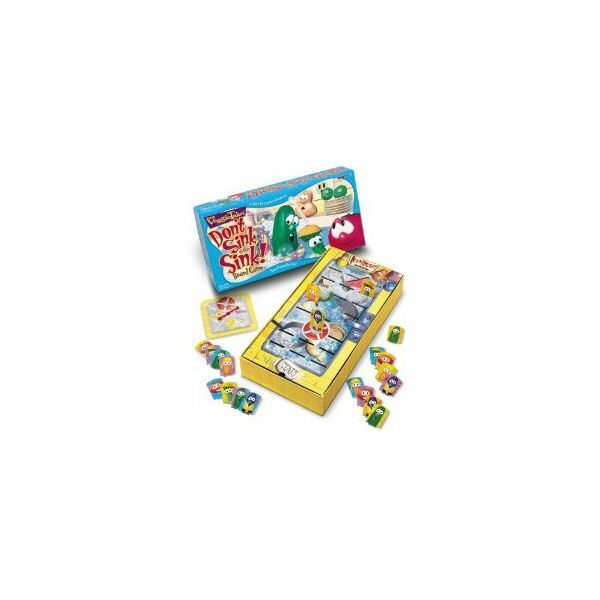 Flip and flip until you find the matching cards because the one who can find the most matching pairs wins the game. This card game based on the enchanting animated characters from the popular videos of the same name is great for two to four players aged three and older. 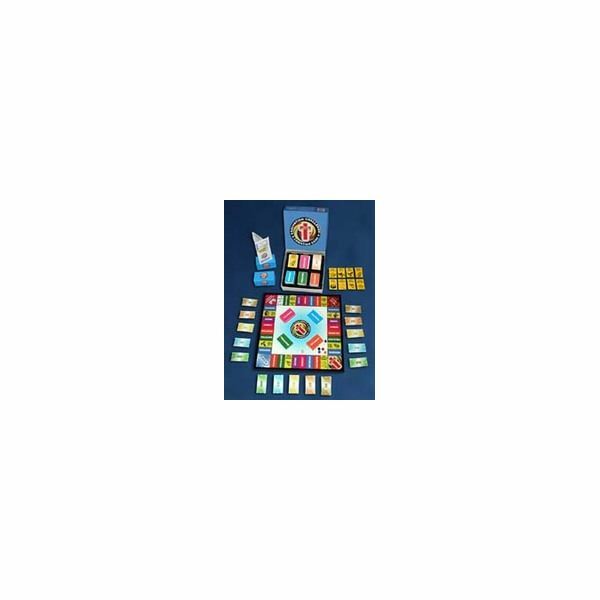 The pictorial cards make this a perfect age-appropriate game for the younger kids in the family and helps them develop their concentration and matching skills. The traditional game of “Go Fish” is way more fun when you play this Veggie Tales version from Talicor. Just like the Flip ‘n Find game above, players vie to collect the highest number of matched pairs. This is another great game for the littler kids because there is no reading necessary; they just match the pictures of familiar characters. 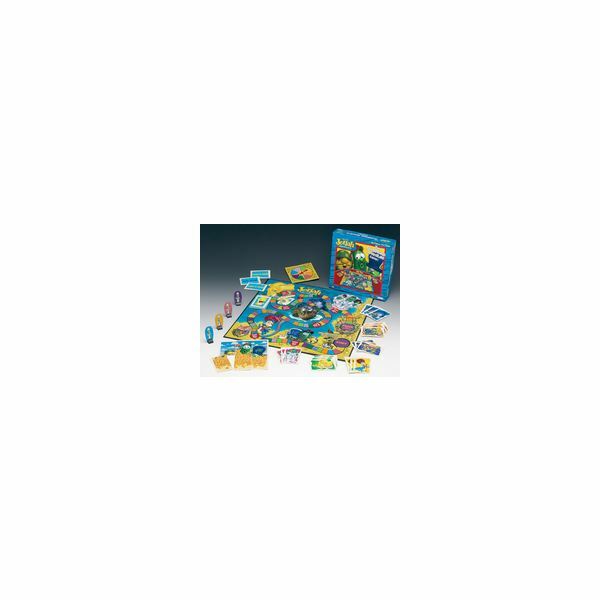 This is game is best for a small group of about two to four players. Oh, no! Junior Asparagus is having problems telling the truth and now he’s in big trouble. Will Larry-Boy be able to save the day? This incredibly fun game based on the classic card game Old Maid gives your kids lots of fun ways to exercise memory and matching skills as they help Larry-Boy get rid of the fib. This game is best for players aged four and older. In this fast-paced family board game, players try to dodge the obstacles and get Jonah safely to Nineveh to deliver his important message. Just like in the Old Testament Bible story, his journey is fraught with perils and setbacks that add to the excitement of the game. Because this game includes small pieces that could present a choking hazard, it’s recommended for children older than three years old. Get more for your money with this game based on characters from the popular Veggie Tales videos. 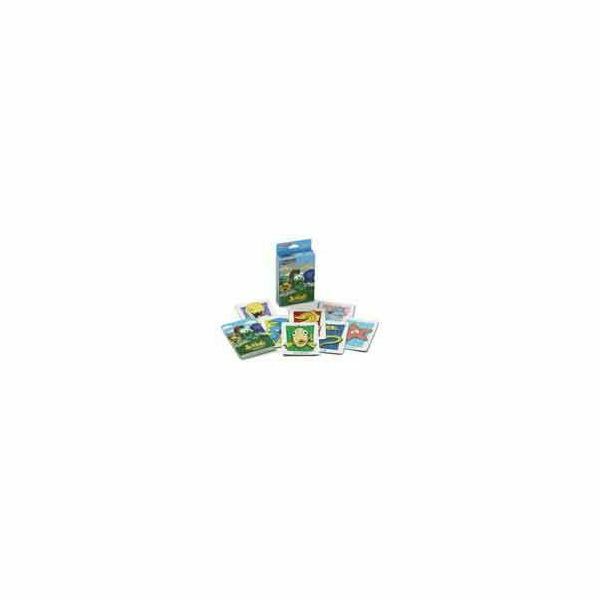 Use the cards separately to play memory games or play the board game to go on a VeggieQuest for values. As a real plus, this game is easy to learn and an entire game can be played in less than 15 minutes, which makes it great for those times when you need some entertainment but you don’t have a huge block of time to invest in a longer game. 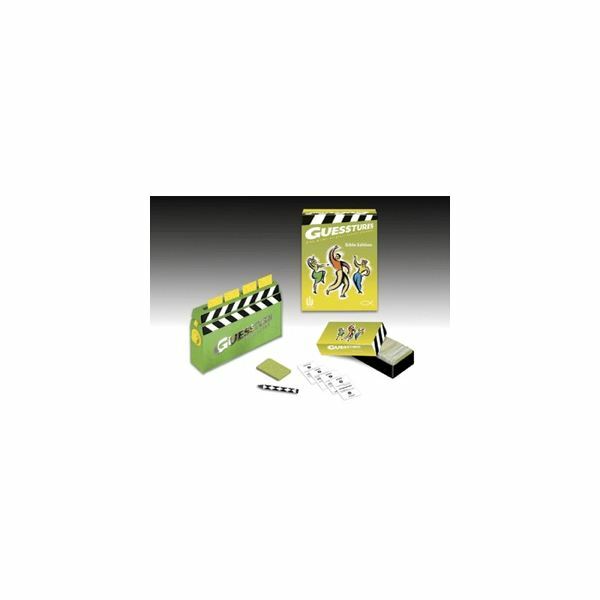 Up to six players can participate at a time, and because of the short play time, this game is also great for classroom centers in Christian schools and children’s ministries. Playing board games builds relationships, sharpens social skills, and is a superior way for kids to learn about taking turns. Okay moms, don’t panic when you see the title of this clever game because it is a waterless game. Kids select their favorite Veggie character and then try to get it across the sink before any of the other players. Watch out though because your game piece could fall into one of the sinkholes and sink. This game is designed for ages 4 to 10, but don’t be surprised if you find that you enjoy it just as much as your kids do. Two nice features of the game are that it is different every time because of the elements of surprise that are built in and the game play time is short (about 15 to 20 minutes). Continue reading on page two for more biblical children's games your family will love. You can feel good about playing any of the following games with your children because you can be assured that not only are they having fun, they are learning Bible truths and principles that they can use for their entire lives. 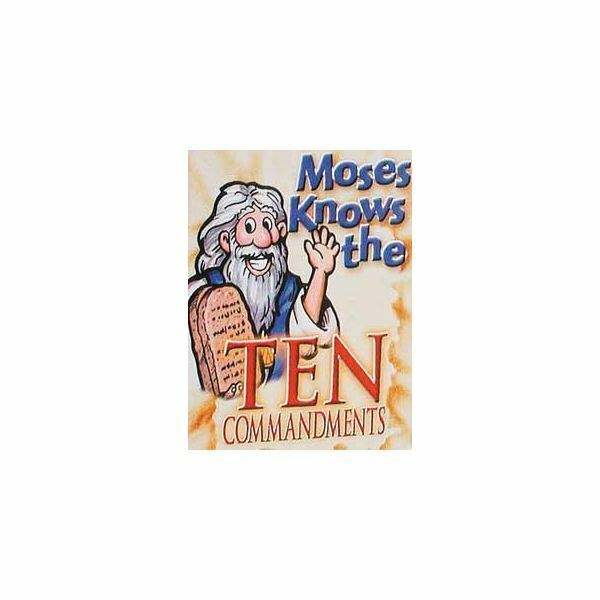 Go one-step beyond simply teaching kids to recite the Ten Commandments by rote memorization with this interactive game. By answering questions about the 10 Commandments and their applications to life, kids internalize the meaning of these Old Testament laws and remember them longer. The game includes a free Faith Parenting Guide®. 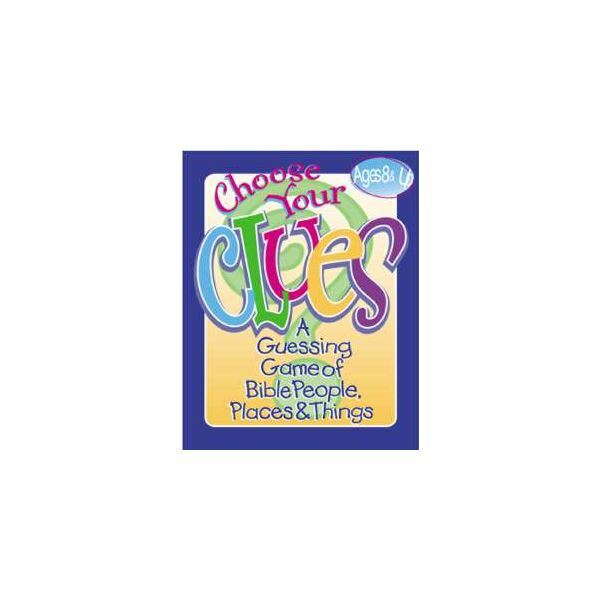 The whole family learns more about people, places, and things from Bible times when they play Choose Your Clues. 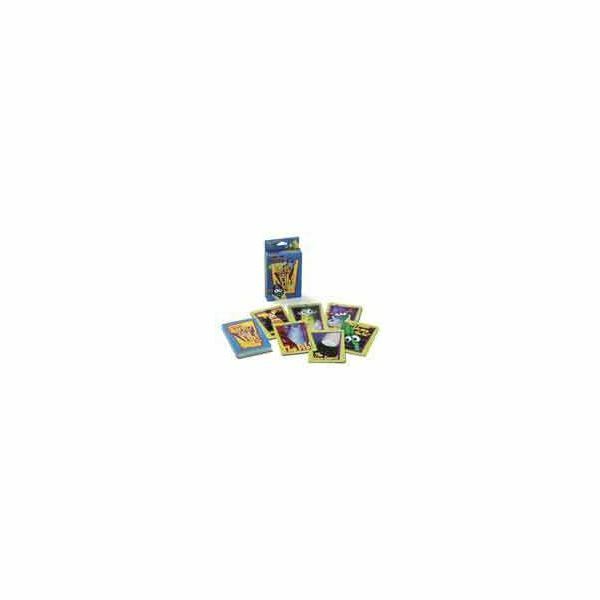 The oversized cards are easy to hold and see and everyone will enjoy figuring out the answers to riddles and using the clues to find the right answer. 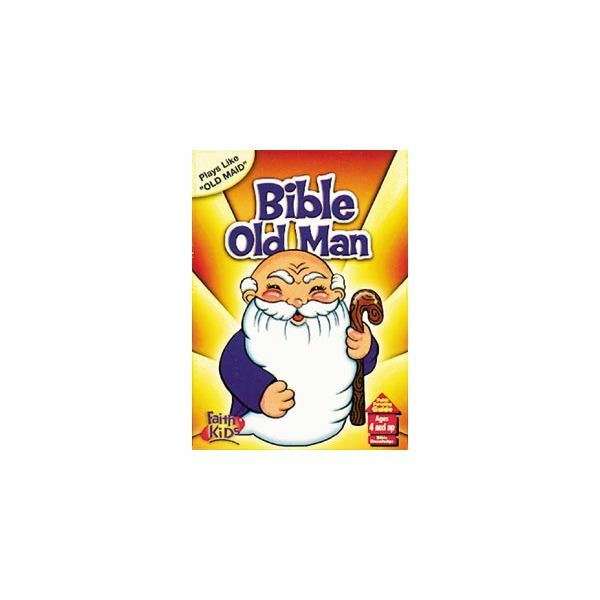 If your kids like playing Old Maid, chances are they will love playing Bible Old Man because they will learn so much about the Bible. As a plus, if they already know how to play Old Maid, it makes learning this game easy and quick as they play the same. That famous old man from the Old Testament – Methuselah – is the Old Man and because the cards are pictorial, even the youngest kids can join in the fun. The jumbo-sized cards are easy to shuffle and handle and you’ll love how they bring familiar Bible stories to life for your family. 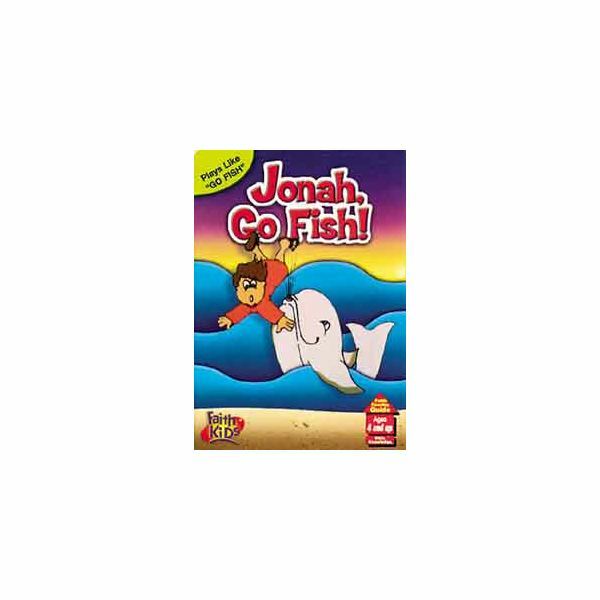 Jonah Go Fish offers many of the same benefits for family gaming as it based on the well-known card game Go Fish. The entire story of Jonah is told by colorfully illustrated cards, which required no reading skills, so you can incorporate the youngest family members into the fun. 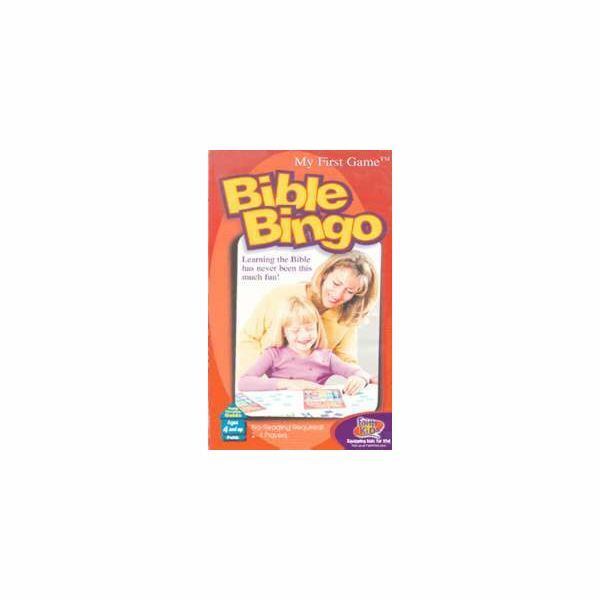 Bible Bingo may play somewhat like traditional Bingo, but don’t shout “Bingo” or you may lose to another player who correctly shouts “Bible!” The playing cards feature Christian symbols and Bible reference verses so you can boost your kids’ Bible knowledge while exercising their competitiveness and sportsmanship. The game includes a free Faith Parenting Guide®. Brush off all your God-given talents before you gather the family for a game of Bible Brainstorm, because the team that reaches the final space first must demonstrate their talents for the other players and explain how it makes them better Christians. This is a team play game and because the difficulty level of the tasks is varied, you may want to pair younger kids with older ones or even adults so they will some help if they need it. You’ll move back if your team can’t complete the activity, and move forward if they can. If you’ve ever played Cranium, you’ll probably feel that this game plays in a very similar fashion. 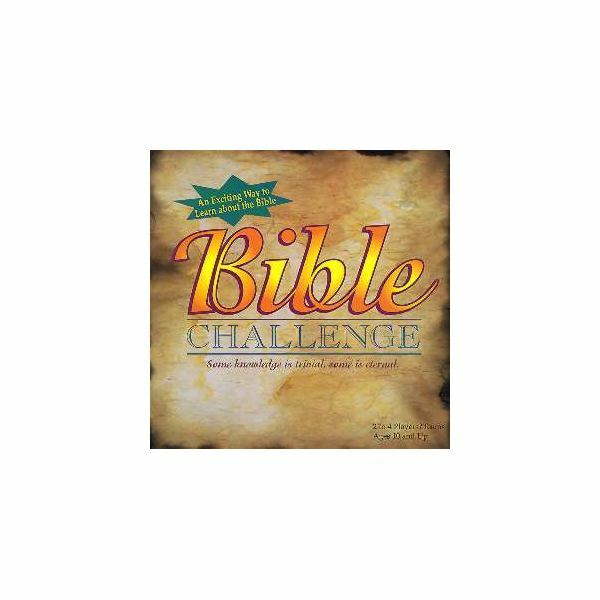 Bible Challenge plays like Trivia but the questions are drawn from the Old and New Testament, the life of Christ, quotations and so forth. While the game is designed for both beginners and experts, younger children may need some prompting to answer some of the more challenging questions. 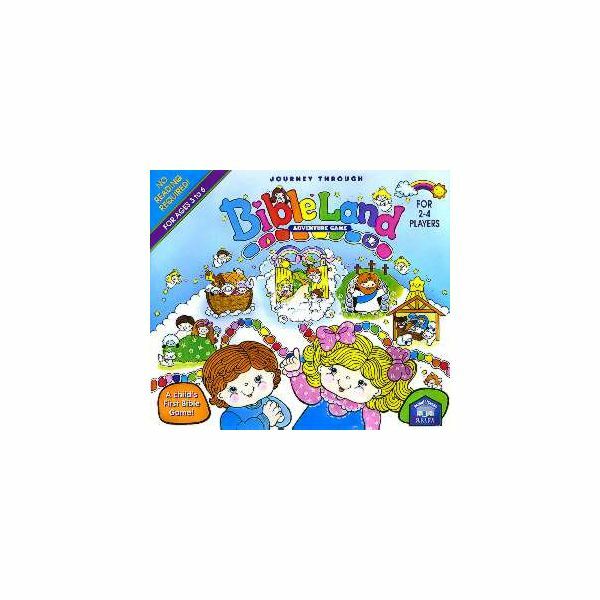 There’s no reading required for playing the Bible Land game, which makes it nice for the preschoolers in the family. Introduce your kids to the Bible in a light-hearted, hands-on way as you guide them on their journey to reach Heaven. Scrabble is a fun, family game with a purpose; kids enrich their vocabularies while they have fun. Bible Scrabble not only increases their secular vocabularies; it gives their spiritual vocabulary a boost as well. 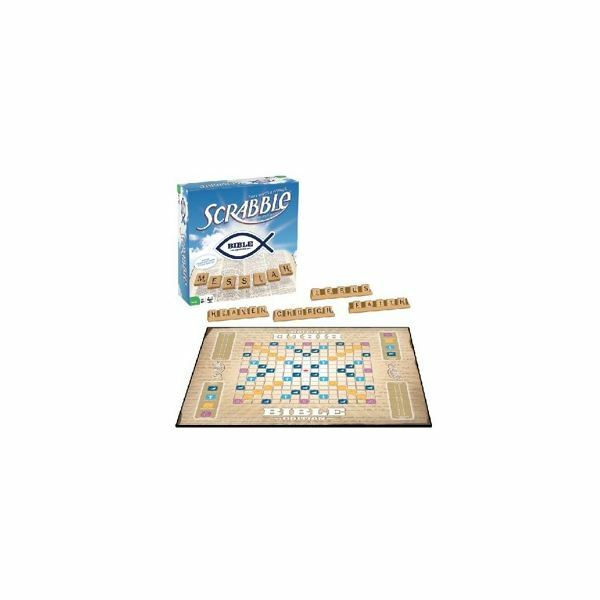 Everyone in the family will enjoy making up words from their favorite Bible stories and fitting them onto the specially designed game board. Unlike Monopoly, where the object is to grab all the money and property you possibly can, the object of Bibleopoly is to be the first one to build a church in one of the cities. Helping the other players is not only encouraged, it is the only way to win the game. 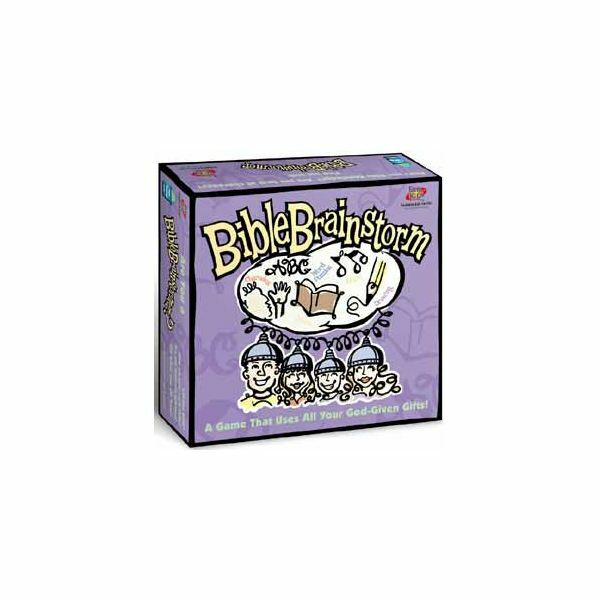 In this biblical children's game, kids learn about teamwork as well as the Bible as they form teams to act out Bible words via charades. However, the play is fast paced and they have to hurry to complete their charade before the timer gobbles their cards. This is the Bible version of this popular game and it's designed for ages 12 and older. Playing board and card games teaches kids about taking turns, following rules, and good sportsmanship. It's a valuable way to teach them that losing gracefully and with a good spirit is just as important as who wins the game. Teach them to wish the other players well and congratulate them when they win. Playing games that incorporate a biblical overview allows parents and involved individuals to teach children Bible concepts and principles in a way that appeals to their senses and learning styles. After all, what's more fun and easier to do? Memorize the 10 Commandments or learn them by playing the 10 Commandments card game? When learning is fun and hands-on, kids remember the lessons better and longer.